G.O.O.D. Music’s Pusha T speaks his mind on the ominous Exodus 23:1, which features a hook from The-Dream. 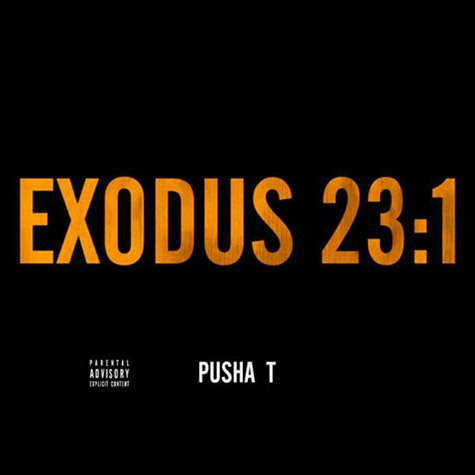 Exodus 23:1 is off the music compilation, Cruel Summer, Pusha goes ham on the track and some of his subliminal readily calls to mind the Drake and Common beef early this year. 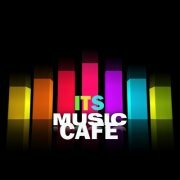 Let the music do the talking!